Among the few notable things about this year’s Golden Globes was that so many women dispensed with long curling-ironed hair or chignons or whatever other frippery and just chopped it. 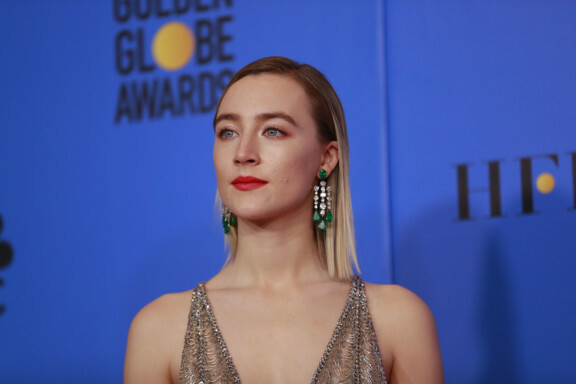 Saoirse Ronan had a lob, or “long bob,” styled by Ben Skervin. 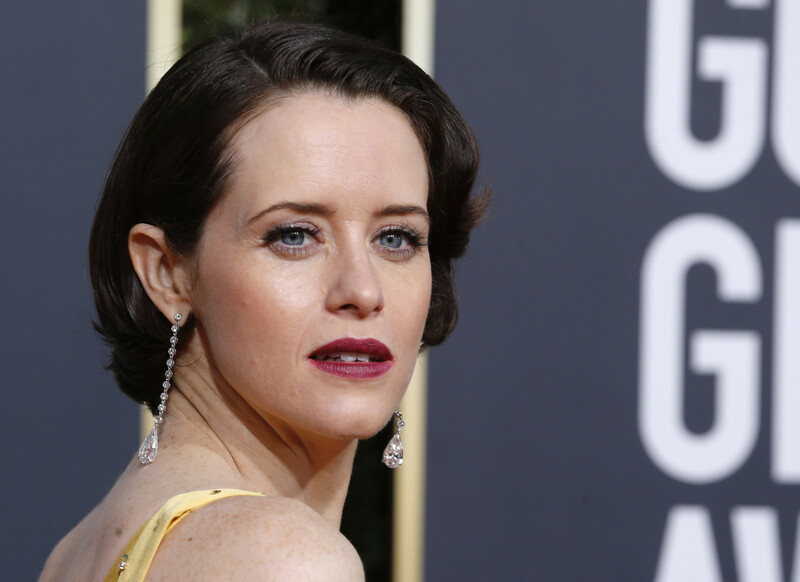 Claire Foy: mini-bob. 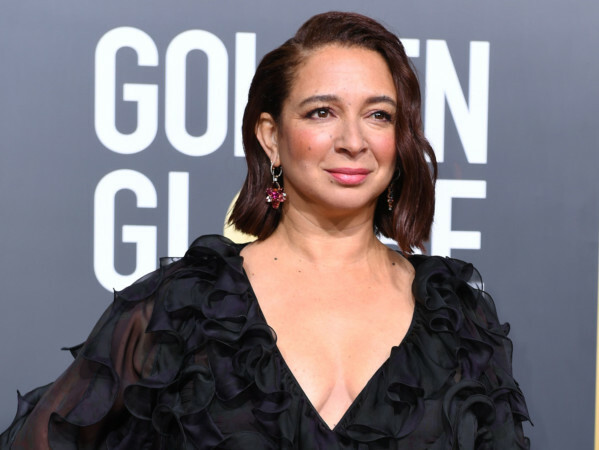 Maya Rudolph: sharp medium-long bob. Lobs, too, for Lucy Boynton (‘Bohemian Rhapsody’) and Irina Shayk, a model. This major bob moment comes exactly 100 years after an avalanche of women — 20,000 per week, according to the Women’s Improvement League — scandalised the world by cutting off their waist-long, painstakingly coiffed dos. They chose instead an ear-grazing crop cut that until then had been worn only by wilful, freethinking renegades — Bolsheviks, the Bloomsbury set, up-and-coming Coco Chanel, Greenwich Village radicals, fashion-forward ballroom dancer Irene Castle, who catapulted the bob into the American mainstream. The bob, while now a classic, has never quite lost its unladylike insouciance. Even today, “switching to a bob is a little bit like giving the finger,” said Yves Durif, New York hairstylist. Ahn Co Tran, a hairstylist with a salon in Beverly Hills, California, said he cuts “oh my God, ever so many bobs.” They’re not a deluge (yet), but more and more are happening in the larger cities. “We’re seeing a turning away from hairdressing and a resurgence of hair,” said Peter Gray, a stylist in New York. And then there’s the “hedge-like topiary bob, much of which is cut freehand,” as engineered by Skervin for Tessa Thompson’s November 2018 Essence cover. Not to overlook the Isabella-Rossellini-in-the-90s bob, “blunt, but worn messy,” said George Norwood, a stylist in London. “There’s a bob for everyone,” Durif said. And it suits all ages. “You see an older woman walk into a room wearing a short, chopped, graphic bob — already she’s won your confidence,” Iles said. For those attracted to the bob’s bluntness but lacking the nerve to go jaw-length short, as well as for the multitudes who insist on keeping at least a rudimentary ponytail (even a stump), there’s a shoulder-length variant, popular for several seasons now. Emma Stone, Jennifer Lawrence, Mila Kunis, Megan Fox, Kim Kardashian and models Alexa Chung and Emily Ratajkowski have all been seen with lobs. “Colour plays a major role in how a bob looks,” Skervin said. He is one of many stylists who welcome bold special effects on this hairdo: graduated colour, for instance, and a technique known as slicing, which involves lightening full slices of hair rather than using the standard weaving technique in highlighting. “With multiple colours sliced in, you get more dimension, more contouring,” said Marie Sigismondi of Pierre Michel Salon, who has been tinting a lot of bobs in recent months.